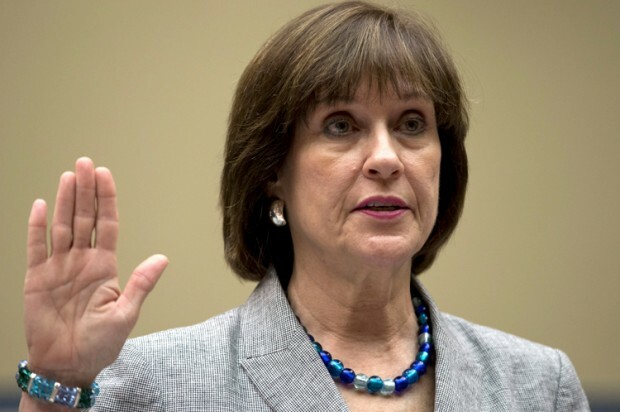 Earlier this evening the National Review reported that the head of the IRS Division which targeted conservative groups, Lois Lerner was placed on administrative leave which is a fancy term for paid vacation. Director, Exempt Organizations, Tax Exempt/Government Entities Division. Sen. Chuck Grassley of Iowa, a senior member of the Finance Committee with Senate jurisdiction over the IRS, today made the following comment on the employment status of Lois Lerner, the head of the IRS tax-exempt division in the middle of a debacle over the targeting of certain tax-exempt groups. The reason Lerner was placed on leave instead of being fired may have to do with the fact that she has worked for the federal bureaucracy for 20+ years and the only thing harder than firing a bureaucrat is firing a teacher with tenure. Ms Lerner will probably be on the public dole for many months to come.